This is PART TWO of this series, CLICK HERE TO SEE PART ONE! 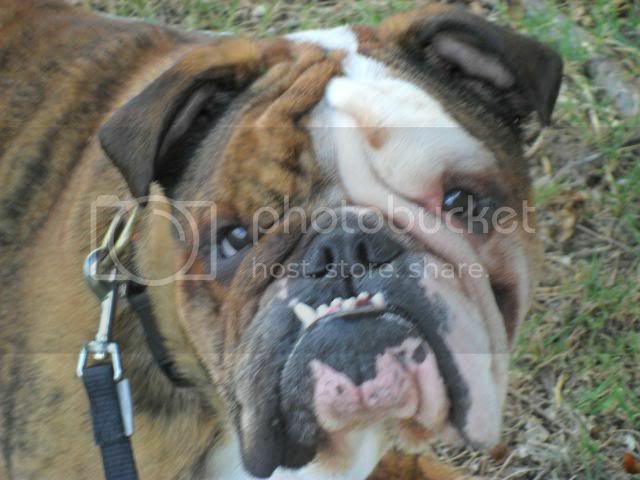 It is so fun looking at pictures of English Bulldog puppies! but what do they end up looking like as adults? and see them all grown up in their adorable adult pictures as well! Enter your bullies then & now photos to be featured! 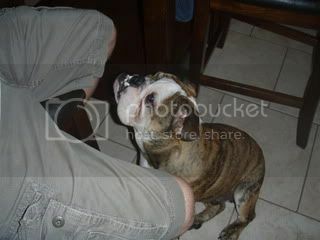 If you want to submit your bulldogs puppy and adult photos, please submit them HERE, the more to choose from the better! Oh my goodness, love this!!!!! Updated with all the new entries! W00t! Brie and I are so proud to be a art of this! So much fun to look at these! Great idea. It has been fun looking at the pictures. glad to see...Now I need to get my b4 & after pics ready. They all look so good !!!! Great to look at. ahhhh so cute, i am at work and my heart is melting !!!!!!!!!!!! I think that the only thing cuter than a bully puppy is a FULL-GROWN Bully! Love these! Amazing how some look exactly the same as adults and others change quite a bit.